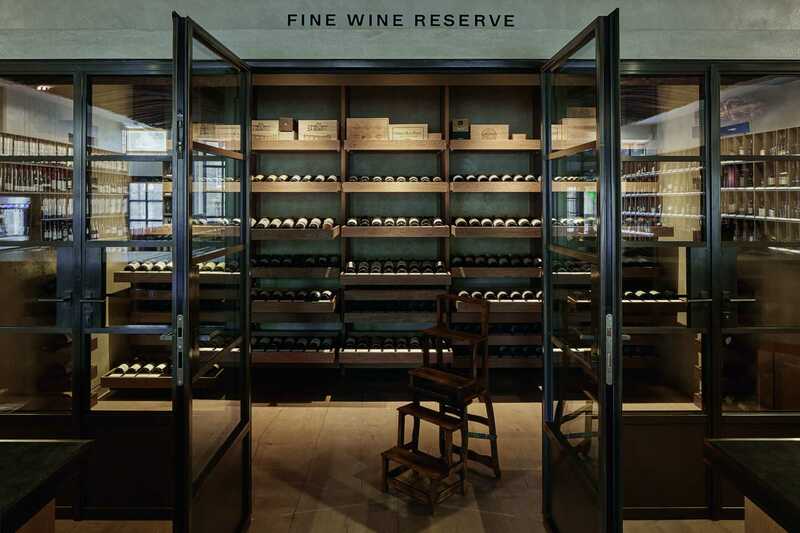 We are giving you the opportunity to win a £20,000 Wine Cellar Experience with Berry Bros. & Rudd, Britain's original wine and spirits merchant. Tickets are £20 each and the raffle closes for entries on 12th August 2019. Entrants must be 18+ and this raffle is only open to residents of England, Wales and Scotland. T&Cs apply. 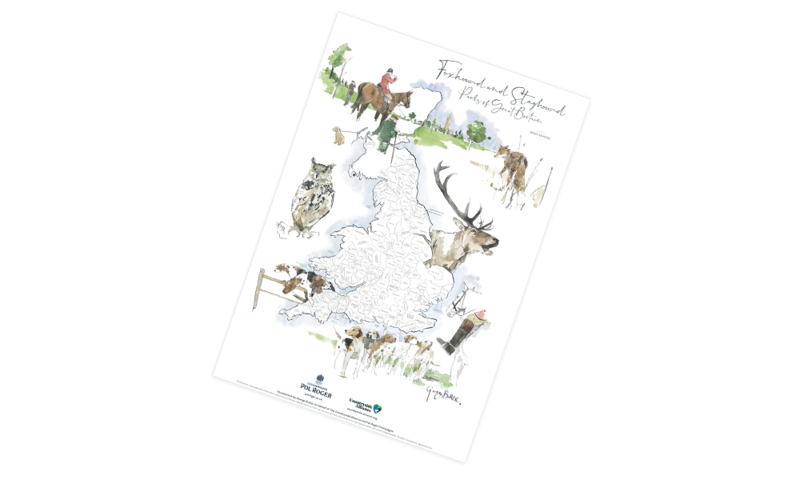 Join us by Direct Debit and get a free hunt map plus 20% off. Use code map19dd at the checkout. Apply for your free ticket(s) (two in-case of a joint membership) before Friday 24th May 2019. The Countryside Alliance continues to campaign for the future of hunting with hounds. We campaign to give a clear political and public voice to the hunting community and to ensure future generations will be able to follow hounds lawfully. The Countryside Alliance Awards, the ‘Rural Oscars’, our gold standard awards have returned for their 14th year. 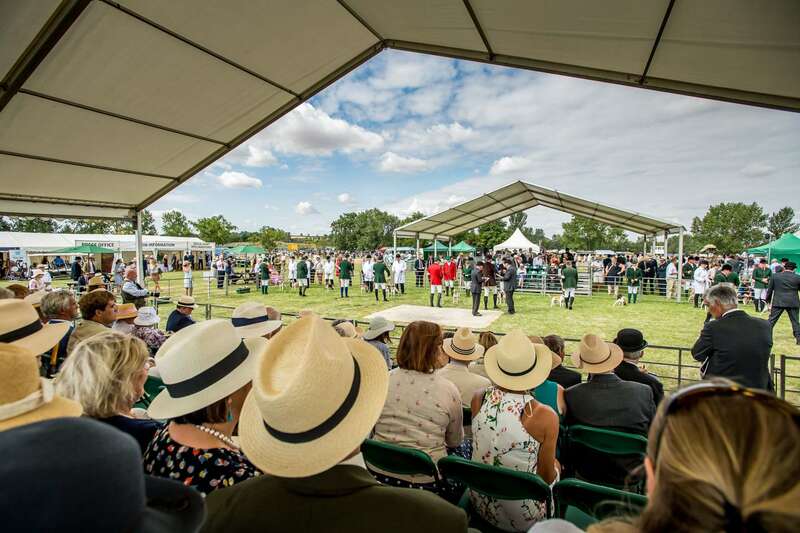 Over 17,000 of nominations have be submitted for the Countryside Alliance Awards in 2019 and the skills, produce, tradition, enterprise, and the people behind the businesses will be judged; and the champions crowned in June 2019 at the House of Lords.